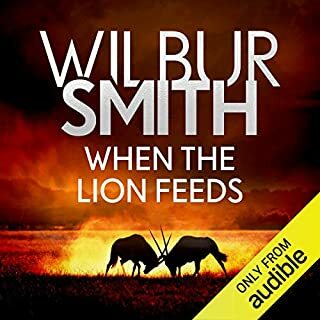 You better be a real Wilbur Smith fan! 1799. As the British Army fights its way through India toward a diabolical trap, the young and illiterate private Richard Sharpe must battle both man and beast behind enemy lines, in an attempt to push the ruthless Tippoo of Mysore from his throne and drive his French allies out of India. Fame and popularity breed envy in high places, and the adulation of the mob is fickle. They often take as much pleasure in tearing down the idols that they have grown tired of as they did in elevating them in the first place. It is safer by far to live unseen and unremarked, as I always attempt to do. 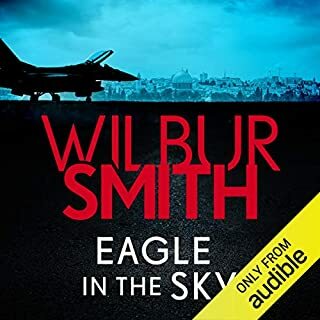 The first audiobook in the epic Egyptian Series. Absolutely love it!!! This is a perfect story to capture the spirit of ancient Egypt! 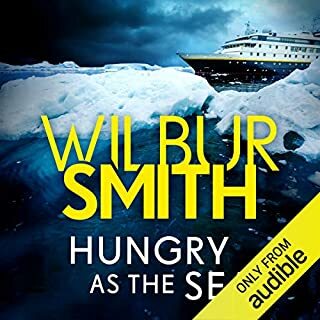 Eloquently written and the narrator has a soothing voice, I would highly recommend this read! The .epub version of this and the audiobook are not the same. 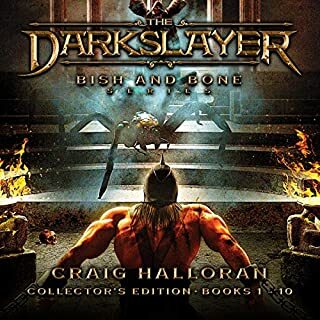 This is abridged or there are different editions with changes to the story in the print or eBook versions. all in all, this is a very good book. I found myself having to break away from the book at different times because I found the narrator monotone. this is not a bad thing, it is more a matter of preference. I don’t know if I can put into words what I really think here, I did not know how much I liked this book, until I got to the end. I wonder if I should call this a slow burning book, one sneaks up on you, and surprises you at the end. I will say this, you will care about the characters in this book. you will laugh at their jokes, cry at their defeat, and feel their pain and agonize with their suffering as as they go through their lives. That in the long run is the mark of a very good book or story. I would recommend this book to an adult audience. 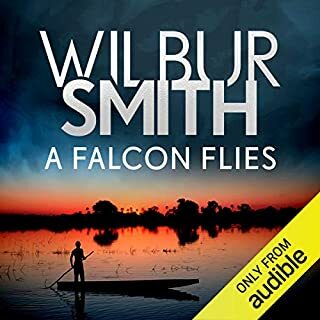 Having been an avid fan of Wilbur smith for many years I took the opportunity of repurchasing river god now on audible having listen to taita and his mistress the story sounds anew and takes the listener back in time as if you are part of this story. 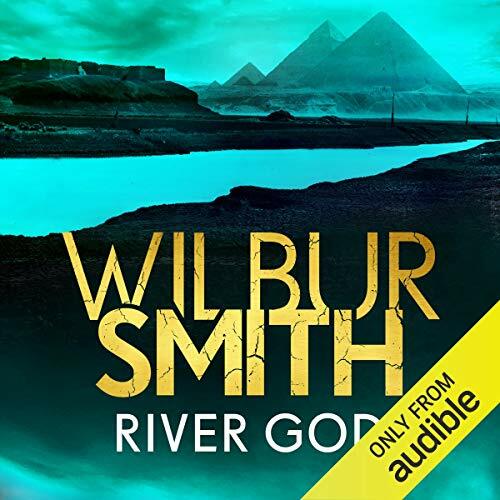 I can thoroughly recommend anybody to purchase and listen to River God as it is one of the best stories that I have ever listened to. 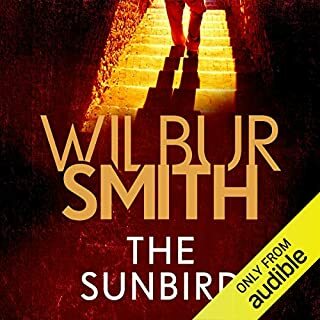 A truly enthralling story and an excellent narrator. Please use him again he is the best I have heard. I will now listen to the Seventh Scloll. Thankyou. great performance, great story. would highly recommend to anyone. I laughed, I cried I was there on the return to Egypt!